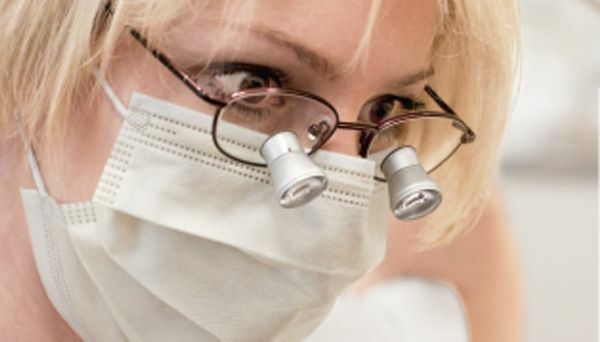 Geldmacher Opticians is not only synonymous with reading glasses and aids to vision for specific eye diseases, but is also renowned as a specialist for surgical loupes for professional and home use as well as for TV reading devices. In recent years, we have been able to make a name for ourselves that has spread far beyond the country’s borders. 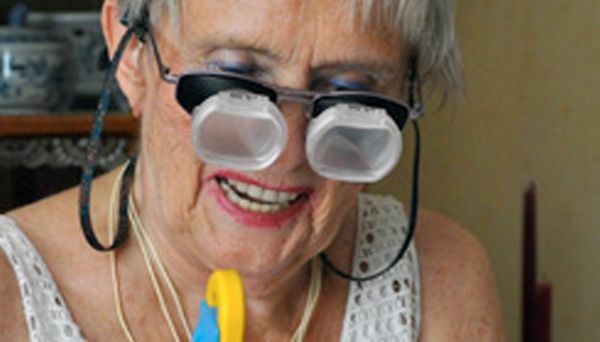 Experience a brand new reading experience with these innovative magnifying glasses. Its special 10x magnification lenses allow you to easily read e-book, tablet or smartphone displays. The built-in light source also permits the glasses to be used even under poor lighting conditions. This also restores your ability to read texts such as package inserts, bank statements or bank details on invoices. Magnifying glasses – for optimum vision, relaxed working and the best results. 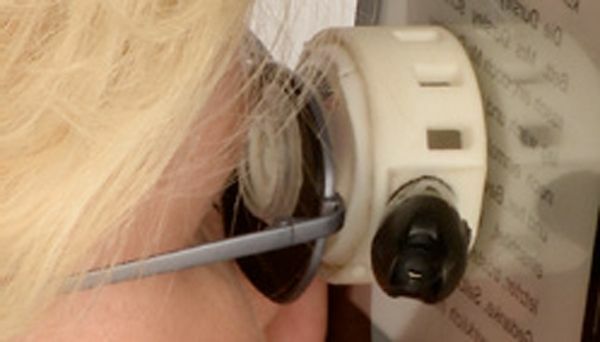 Telescopic loupes are highly suitable for seeing distant objects larger. These telescopic systems can also be used for close-up work (reading, looking at photos, craftwork) in combination with magnifying glasses. They allow people whose eyesight is very poor due to many eye diseases to read, watch TV or do handicrafts once again. 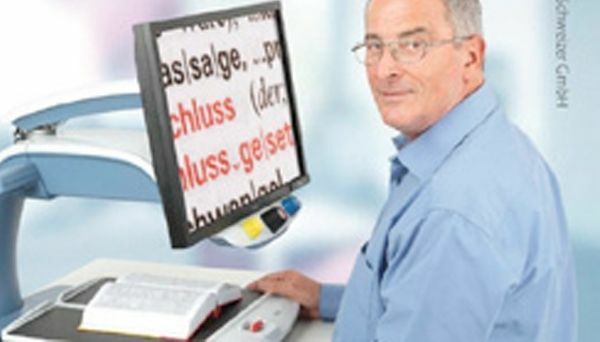 An easy-to-use screen reader with optimised HD quality offers better imaging and clarity with a comfortable reading posture and individual settings. Even users with major visual impairment can efficiently look at text and illustrations or have it read out loud to them thanks to the innovative read-aloud function.